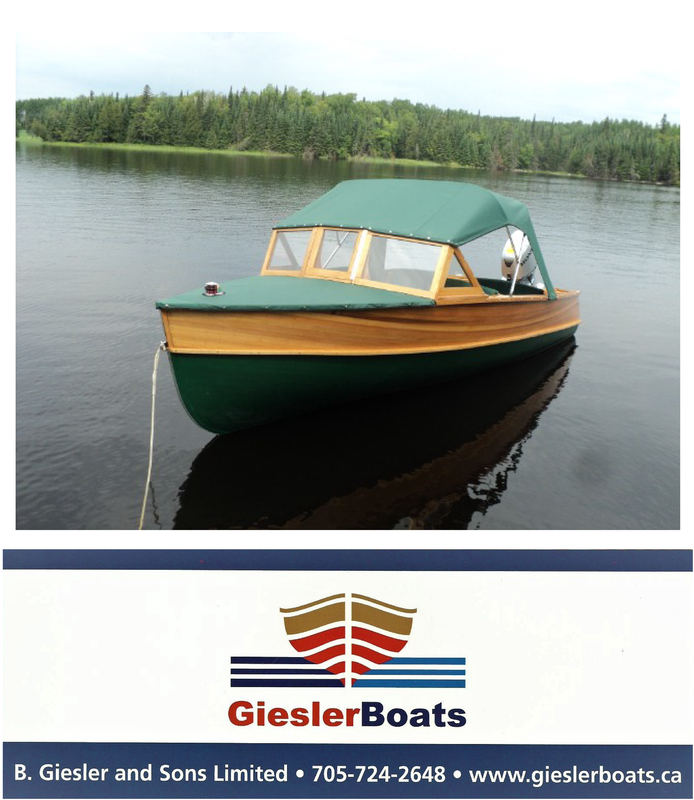 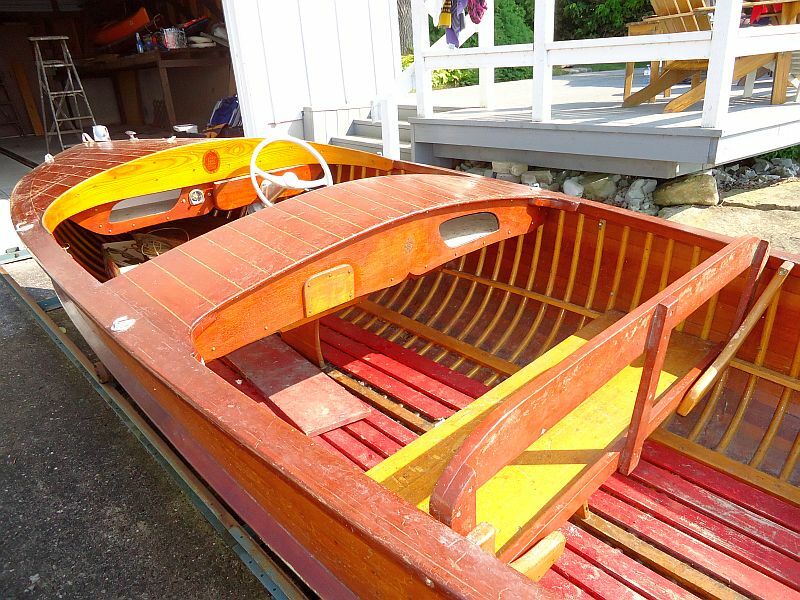 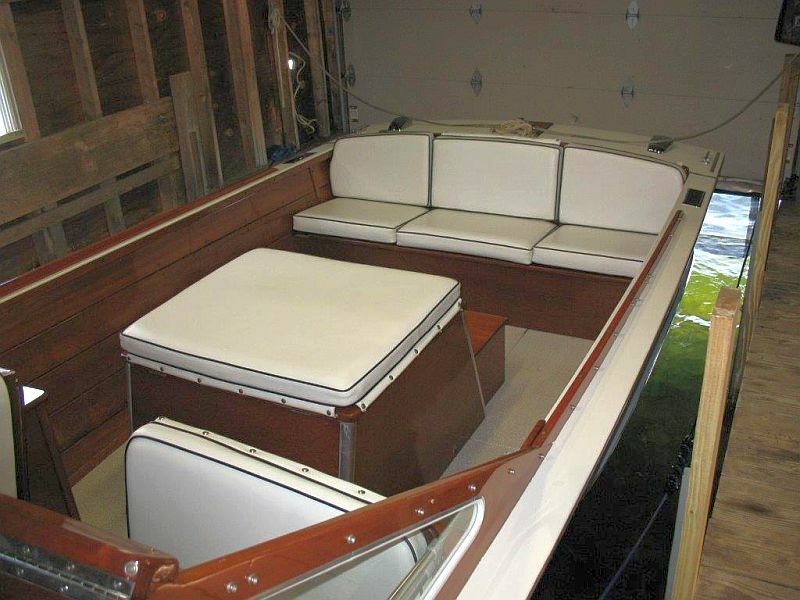 Two of our newest listings: 21 ft. Lyman and J.H.Ross runabout. 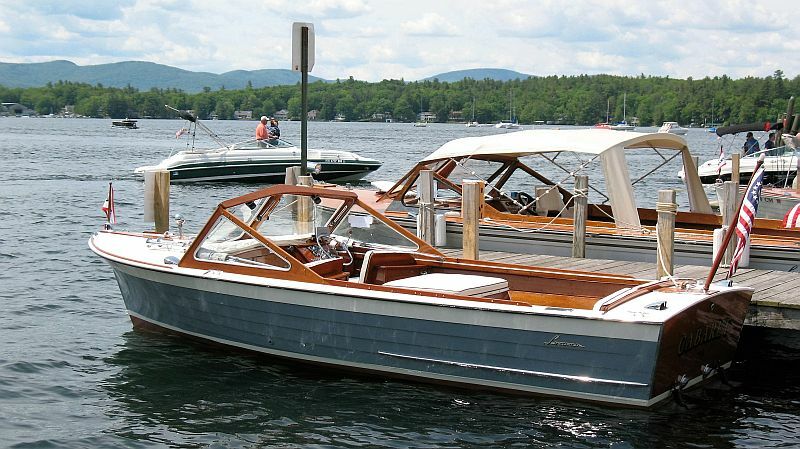 This Lyman has been in the same family and boat house kept on Lake Winnipesaukee in New Hampshire for forty-three years. 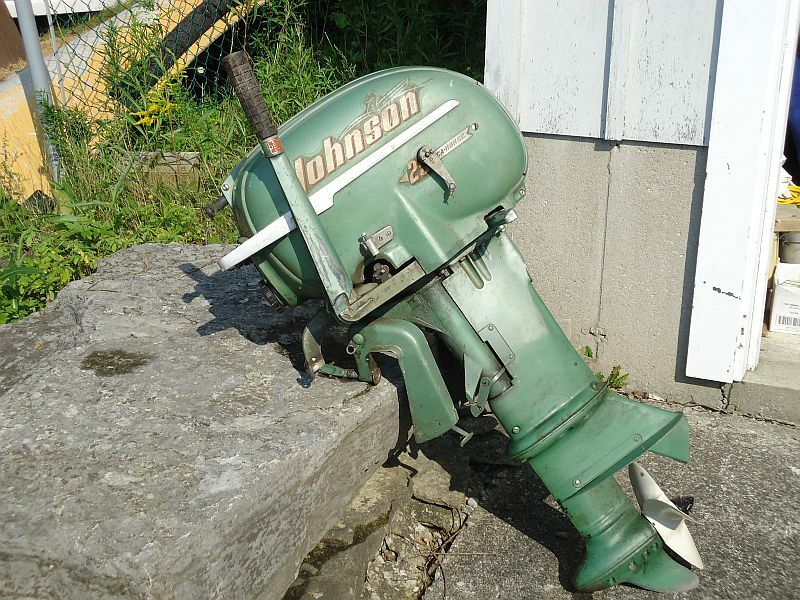 1952 Johnson 25 HP two cylinder outboard motor with original gas tanks. 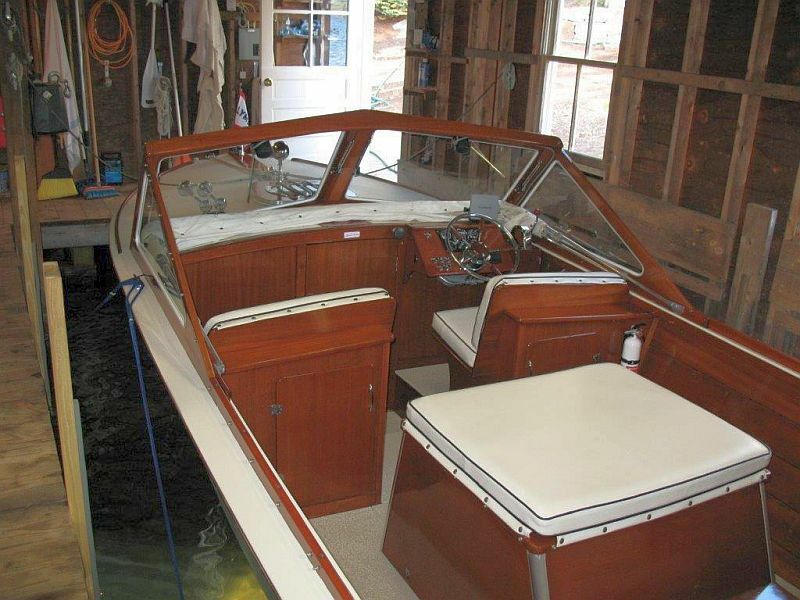 minor restoration project in the 1990s. 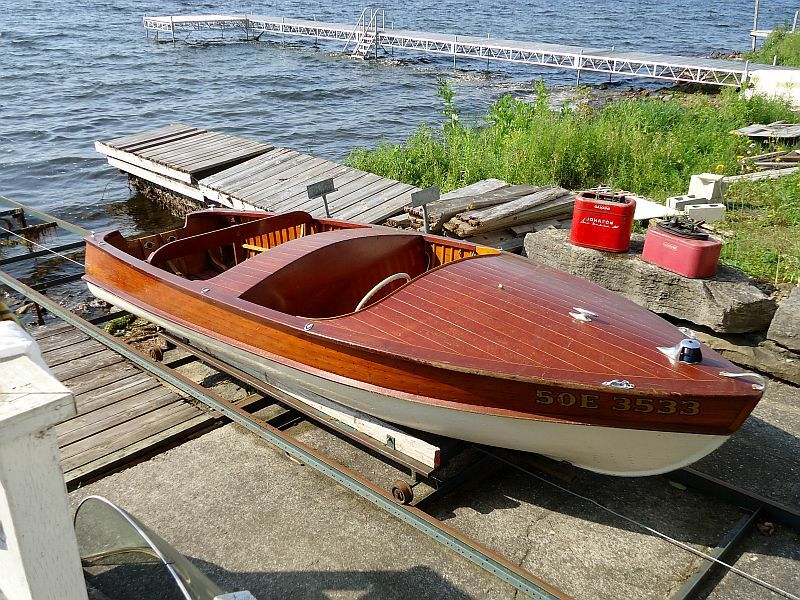 Boat and motor have always been stored in a dry boathouse since purchase. 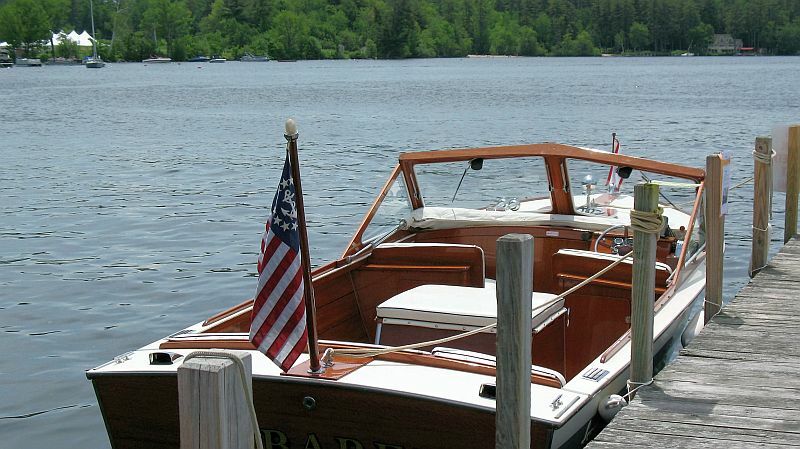 Last used in active service in 1990. 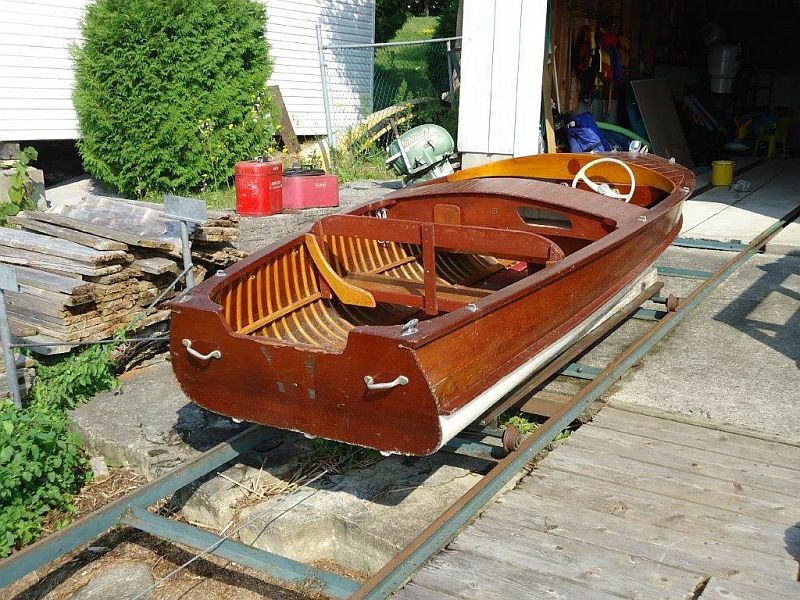 Purchaser will need a trailer to take boat.